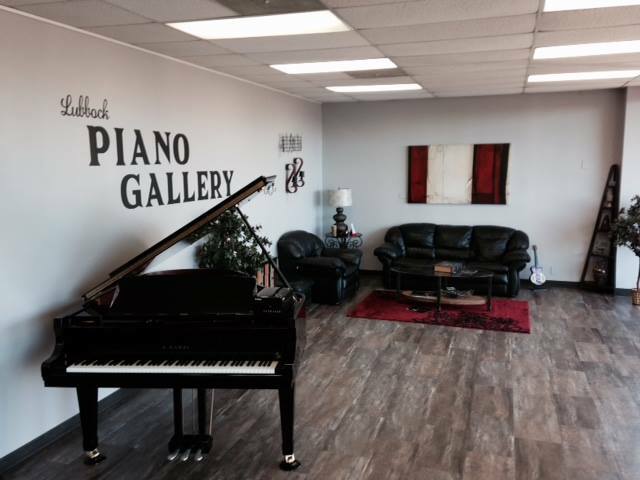 Lubbock Piano Gallery is the largest piano store in West Texas. We offer the largest selection of acoustic and digital pianos. We are confident that we can help you, your family, school, church or business to find the piano that you will not only, but a price that you will love as well. We offer a wide selection of sizes, colors and styles to choose from.